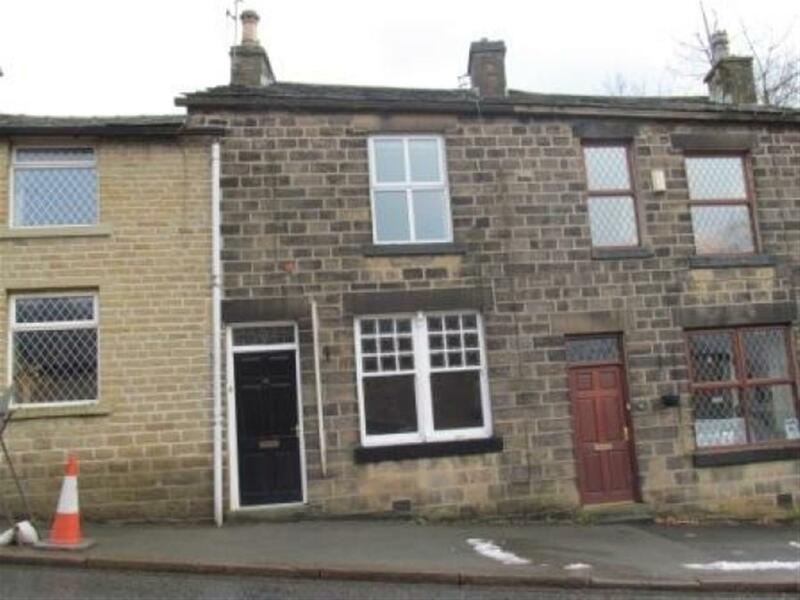 Park View, Eagley, Bolton, Lancs, ., BL1 2 bedroom cottage house Let Agreed in Eagley, Bolton, Lancs, . Beautifully presented large 2 bedroom cottage, situated in the highly desirable area of Eagley, close to well regarded schools, transport links to surrounding villages and towns and all other local amenities. 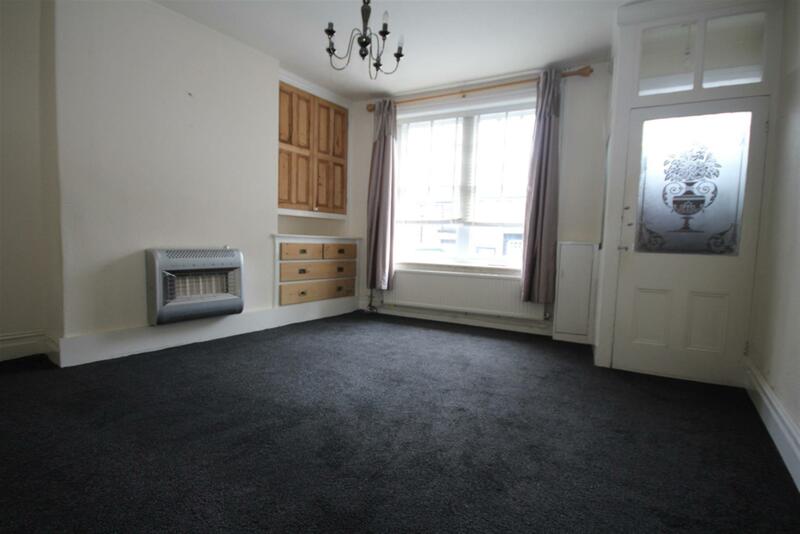 This well presented property comes highly recommended and has been tastefully decorated to a high standard, consisting of a spacious lounge with feature coal effect living flame gas fire, tiled hearth, and stylish wall lighting. 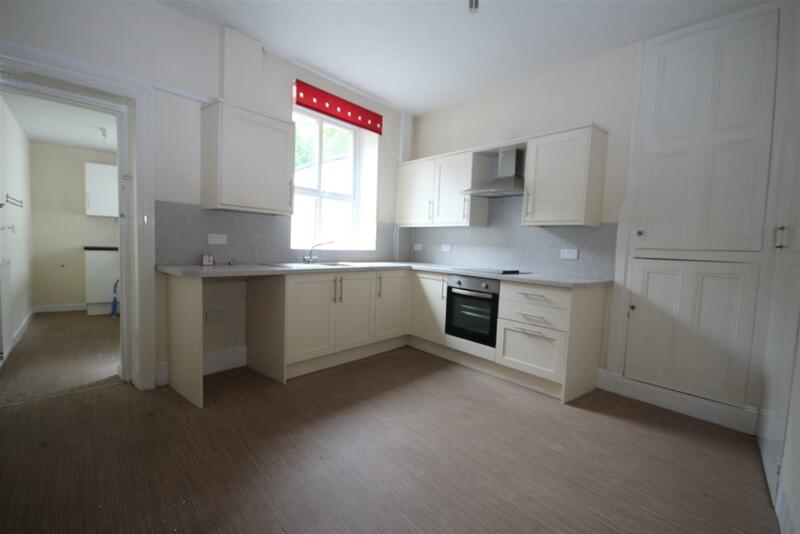 Kitchen / Diner consists of high gloss cream wall and base units, solid wood worktops, Bosch integrated appliances include a 5 ringed gas hob, double oven and grill, dishwasher, wine cooler and fridge, all complemented by tiled flooring, stylish lighting and a built in storage cupboard. The Cellar is accessed through the kitchen and has ample storage facilities, plumbing for a washing machine, and space for other appliances, a large radiator and drying options. Upstairs there are 2 double bedrooms the master with a built in cupboard with hanging shelves for storage, bedroom 2 is a good sized double. The family bathroom has a 3 piece white suite, comprising of a paneled bath, overhead shower, low level W/c, wash basin and tiling to part wall elevations. The property benefits from gas central heating, double glazing, two allocated parking spaces at the rear which come with the property, a large enclosed front garden and to the rear a low maintenance patio garden alongside an outbuilding which provides useful exterior storage.